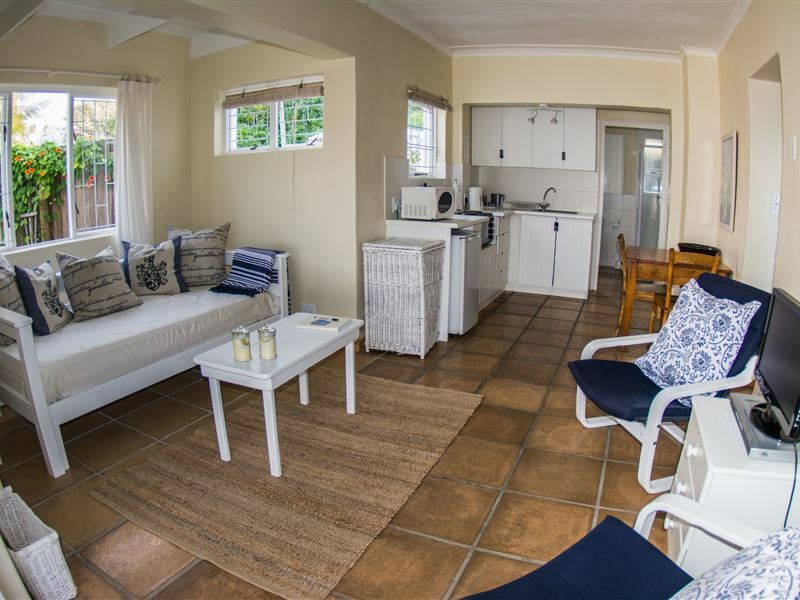 Kommetjie is essentially a seaside village with beach houses that date back to the 1900s. 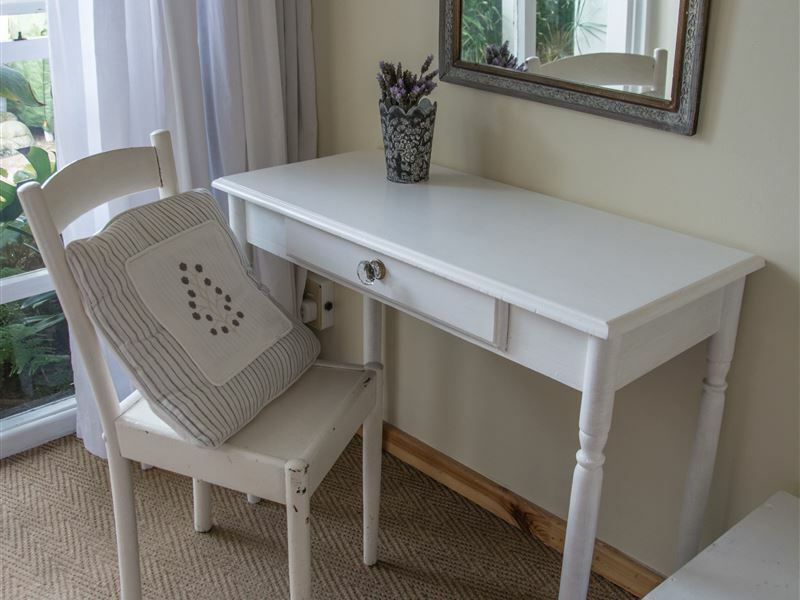 Nestling between Slangkop Mountain and the Atlantic Ocean, in one of the most beautiful and unspoilt settings in Cape Town, you will find Kommetjies Long Beach.<br /><br />There are two cottage at Little Arum; Pebble cottage and Little Arum Cottage. 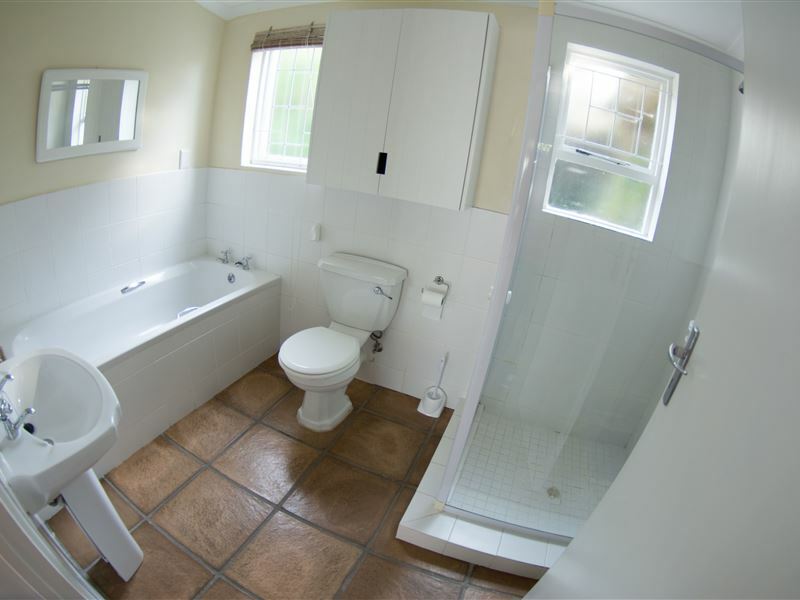 Both units have one bedroom with a queen-size bed and a bathroom with a bath and shower. 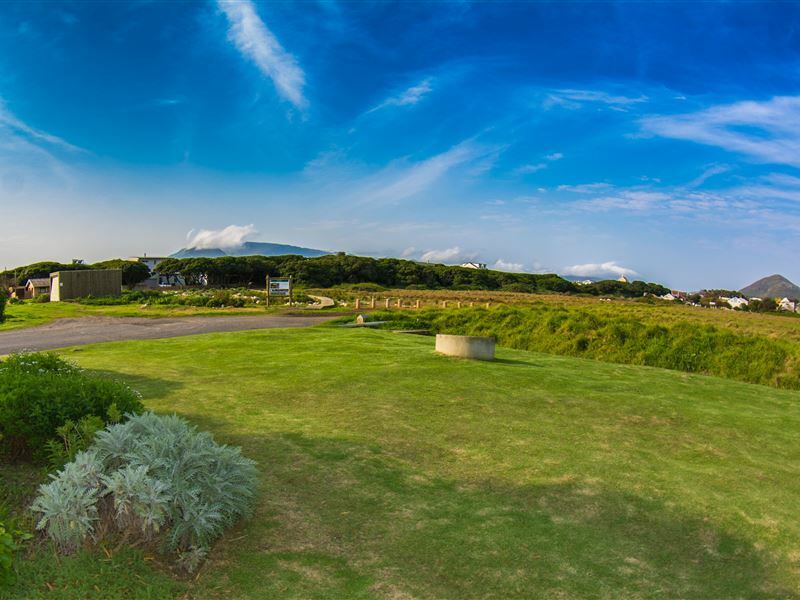 There is an open-plan, well equipped kitchen and a lounge with a TV with local channels and a DVD player. 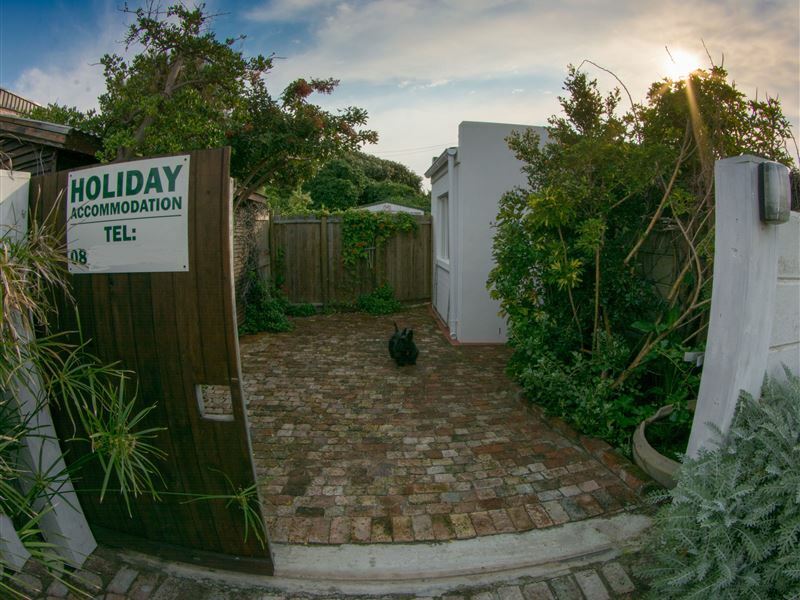 The cottage is attached to the main house, but you have your own private entrance and off-street parking with automated access, as well as your own garden with a pergola and braai area. 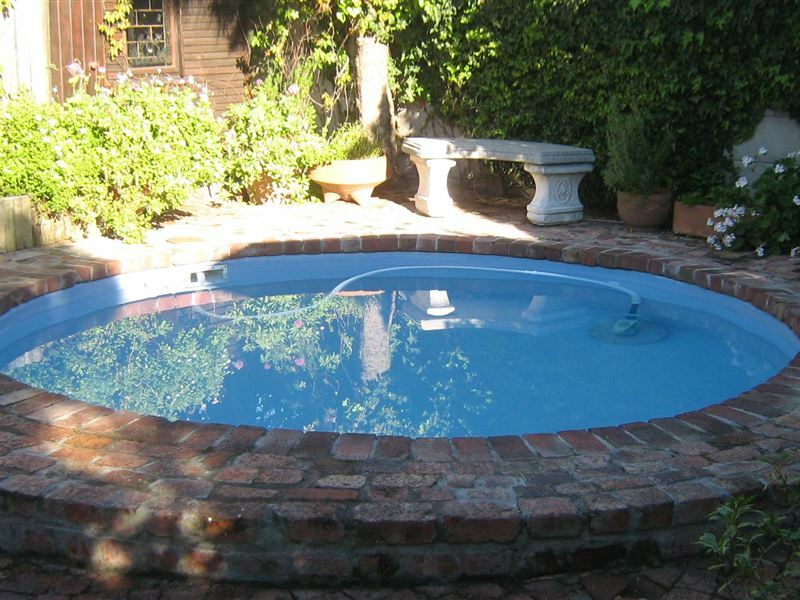 There is free Wi-Fi and guests can make use of the small plunge pool.<br /><br />Kommetjie is home to the countrys tallest cast-iron lighthouse - the Slangkoppunt Lighthouse built in 1919. A walkway takes one from the lighthouse to the basin after which Kommetjie is named. This natural basin forms a little harbour ideal for small boats and is one of the best sites on land from which to view seabirds. Kommetjie features no less than three times in the Cape Bird Route. "We really enjoyed our stay,we had privacy and the place is situated on a beautiful area, and it is very neat.we had a piece of mind.I would recommend the place to my friends." 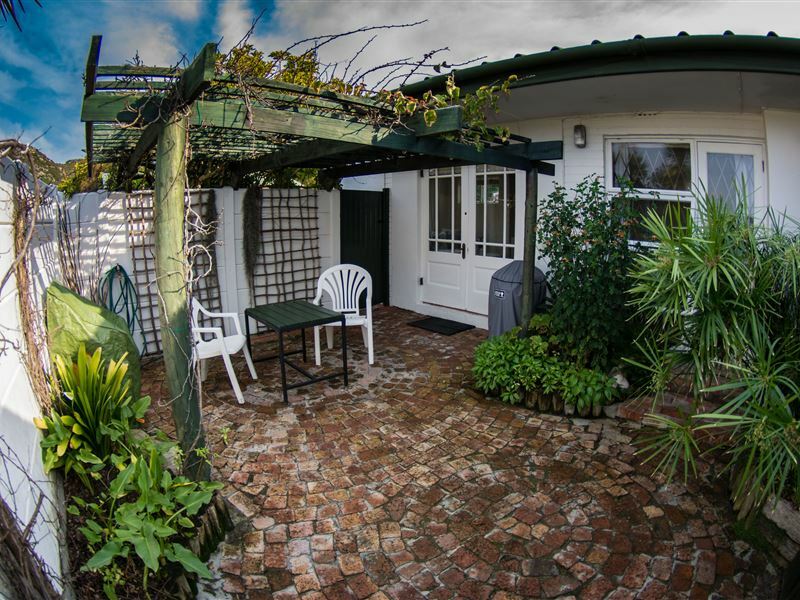 "Weekend at the Little Arum"
"We had a lovely 2 night stay at this beautiful cottage. It is in a stunning location and within walking distance from a few restaurants that served the most amazing meals. Our host, Louise, was very friendly and helpful and made our stay wonderful. We will for sure go back. 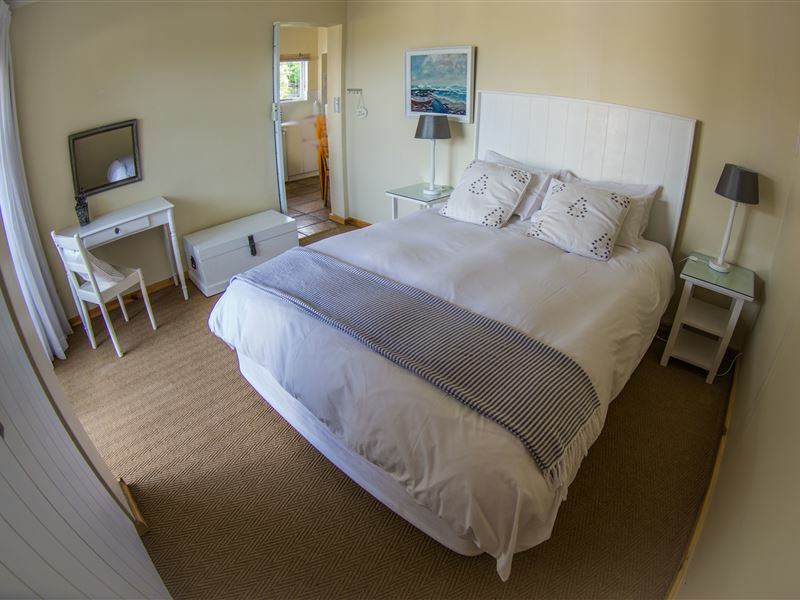 We loved Kommetjie and Noordhoek." "Very private, perfectly positioned for amenities or a stroll to the beautiful beach. We&apos;ll recommend this to our friends, and return for more! Thanks Louise, a great little spot!" "Everything was fantastic. A sanctuary in a very beautiful village with the best looking beach in the world. 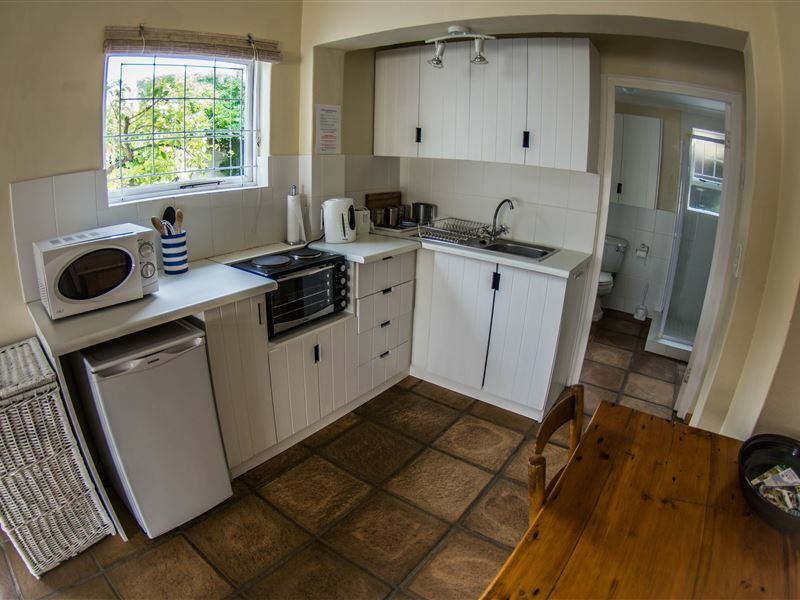 Neat as a pin and very luxurious for self-catering. Lock up parking a bonus and some nice extra touches like milk and chocolates."